Willem (Noord-Scharwoude, Netherlands) on 14 April 2019 in Animal & Insect and Portfolio. Beautiful bird and superb photo ! Very beautiful "staging" in this jewel box of moss ! Beautiful plumage on this bird! Well seen and captured! Vanuit een hut genomen? Het is een echte beauty. Prachtig gefliepst! Excellent capture and details! Superb colors and light! Aw!! Splendid..The reflection is clear too! C'est pour moi la plus belle photo du jour. Magnifique photo ! J'adore les couleurs de ce petit oiseau. Beautiful bird with superb detail and sharpness. Very well focused. Brilliant birdshot, very well taken! A beautiful study here - well done ! 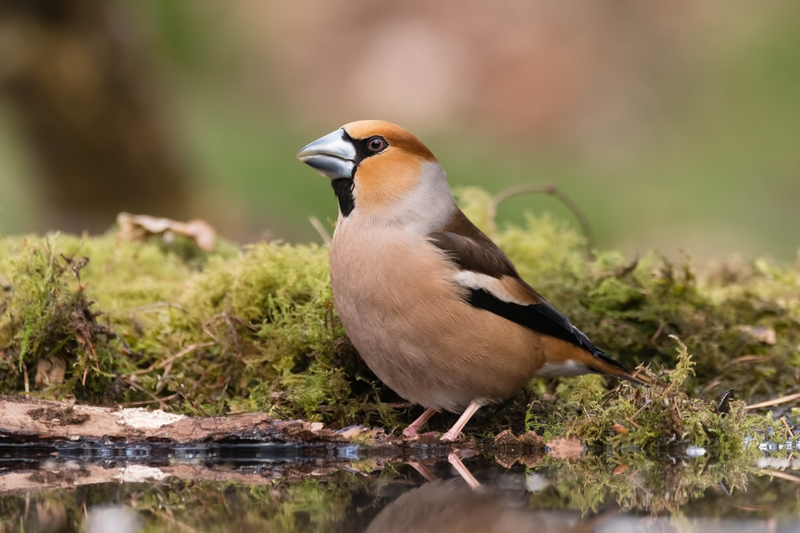 Appelvink prachtig in beeld gebracht, een beauty. If there are perfect photos, this is one of them.